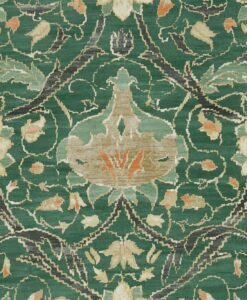 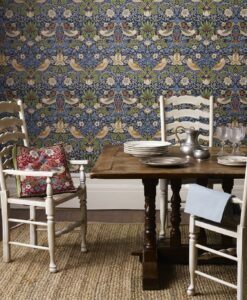 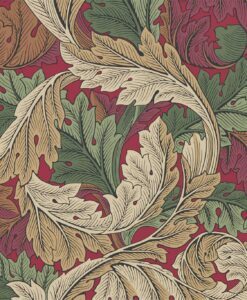 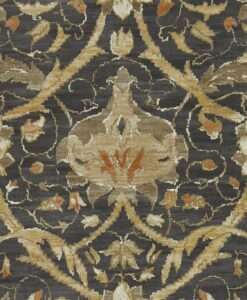 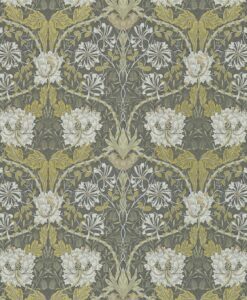 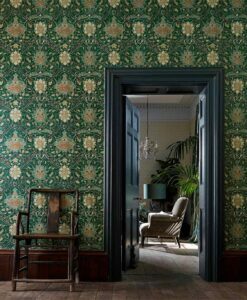 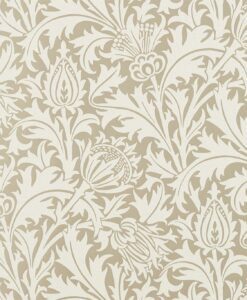 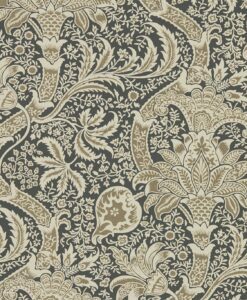 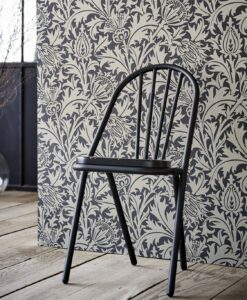 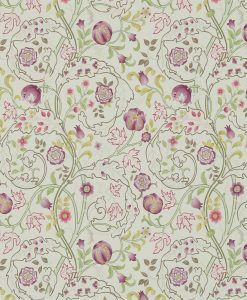 Indian (beaded) wallpaper from the Archives IV Collection by Morris & Co. was originally a simple two-colour block printed wallpaper. 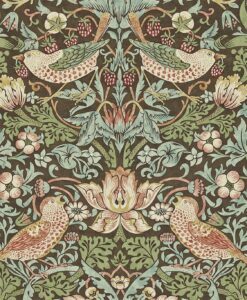 It is thought to have been designed by George Gilbert Scott. 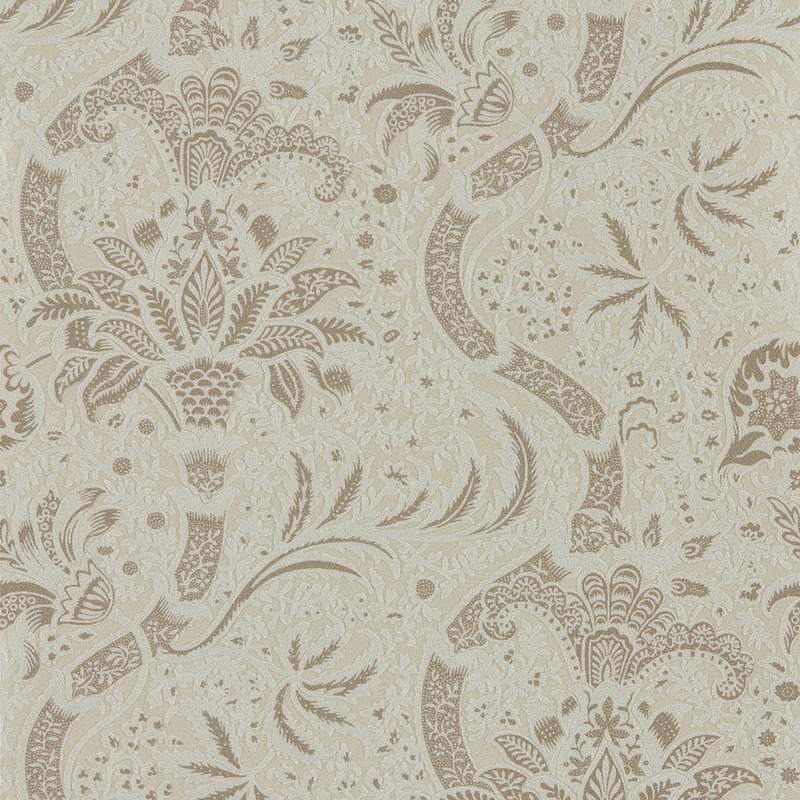 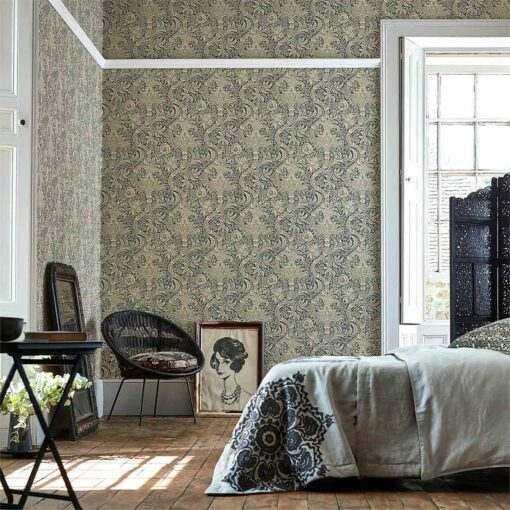 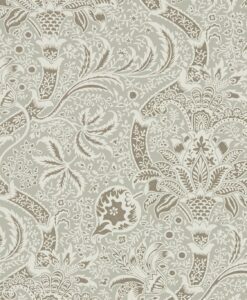 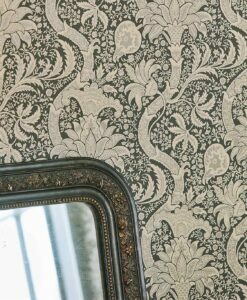 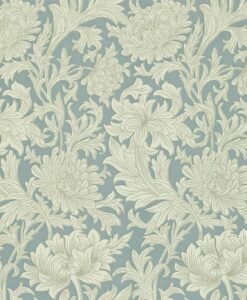 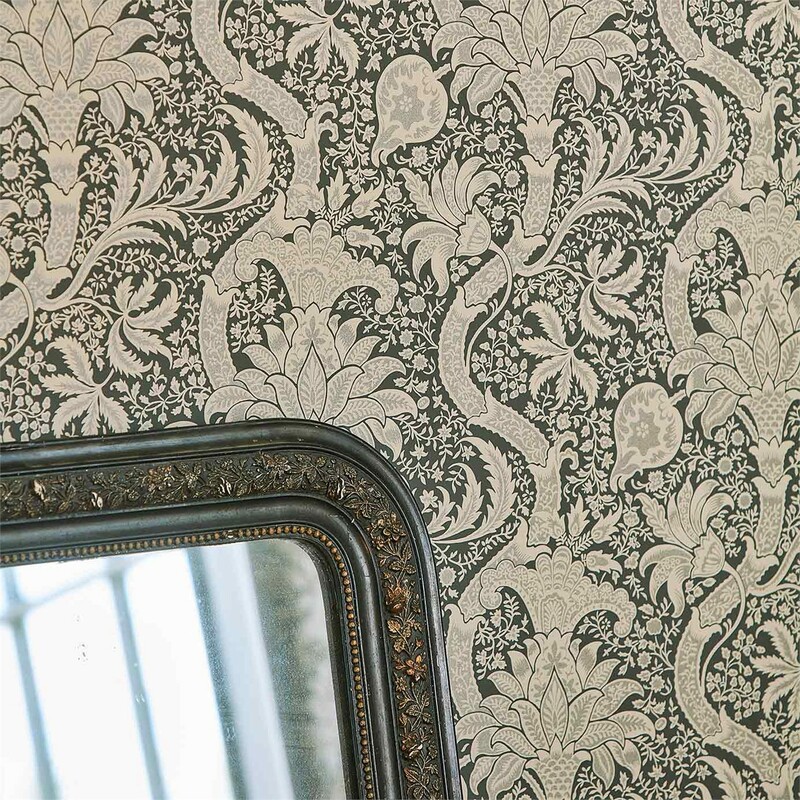 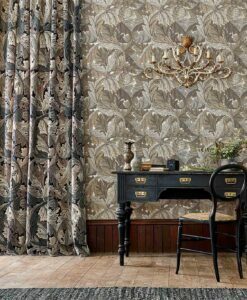 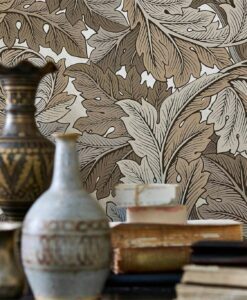 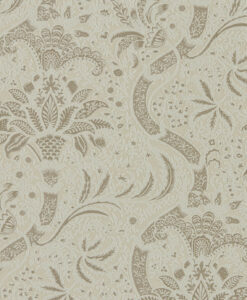 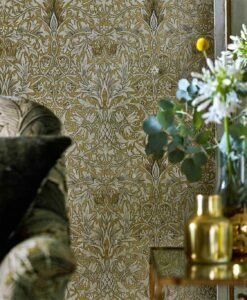 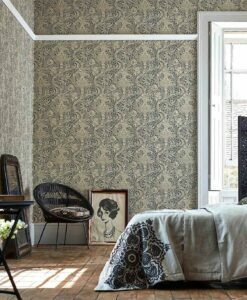 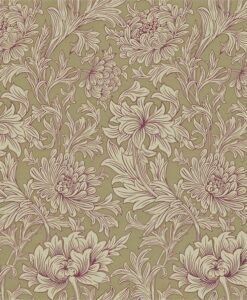 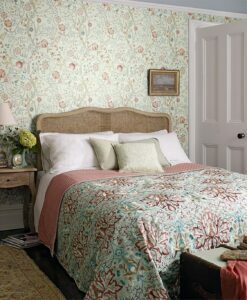 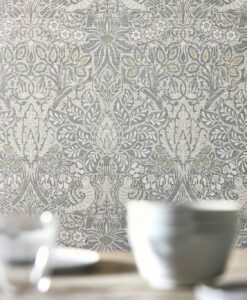 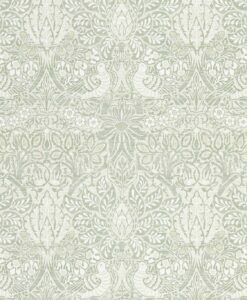 This design is beaded to create a contemporary wallpaper. 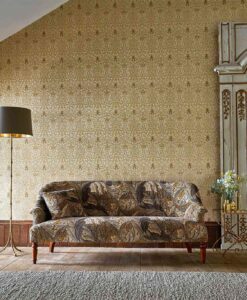 Here’s what you need to know to work out how much Indian (Beaded) wallpaper you need to decorate your home.